What is an XML Site Map ? 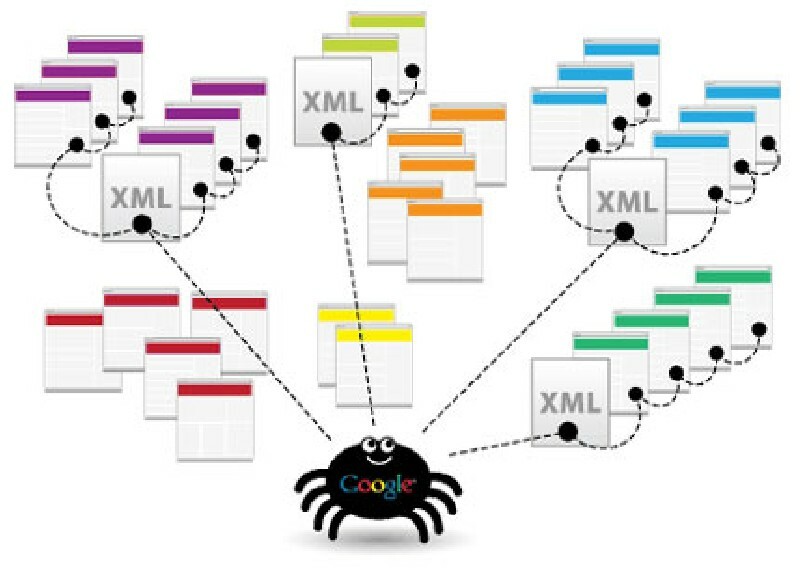 An xml site map is a computer file that helps search engines understand the page structure and location of the pages in your website. Why is an Xml Site Map is needed? The reason why an Xml Sitemap is an important part of your Search Engine Optimization (SEO) strategy is that they are important to the top search engines such as Google. They will �look� at them when trying to understand your website and its content.